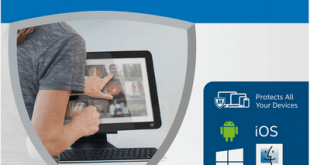 This free VPN offer by OkayFreedom won’t stay forever, so grab your license today while it still available. OkayFreedom VPN service will do automatic routing for your traffic if it detected the connection restricted for your country. OkayFreedom VPN also can hide your locations and IP and browse through the Internet anonymously. When you use OkayFreedom VPN no restricted contents anymore. You must have Administrator privilege to run OkayFreedom VPN. 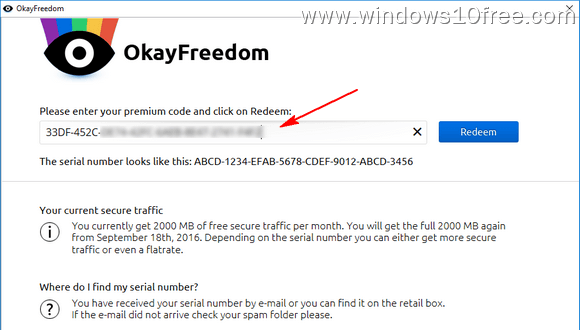 How to get FREE OkayFreedom VPN PREMIUM FLAT with 1 year license. When success you will see “Thank you page” like this. 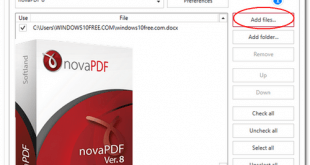 Finally check your email and ave your license code. 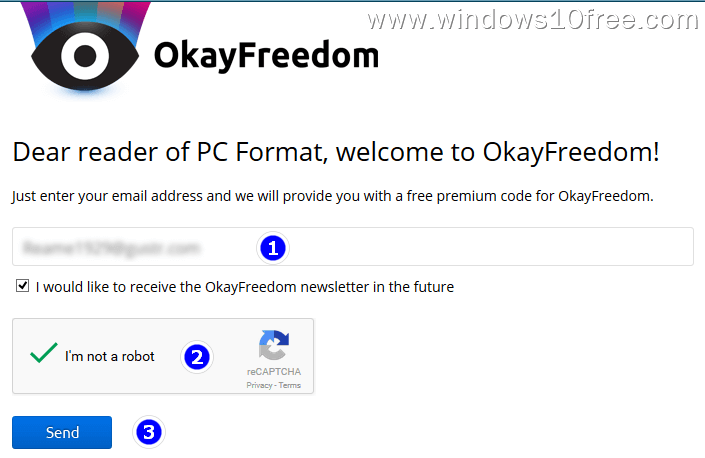 Download and install the okayfreedomwr.exe, you need to run as Administrator. Wait until installation process done. 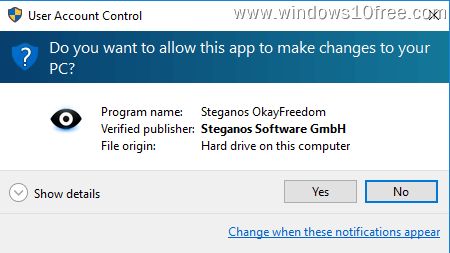 Click OkayFreedom VPN shortcut icon to run the service. 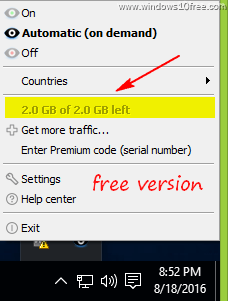 The OkayFreedom will show FEE VERSION mode. 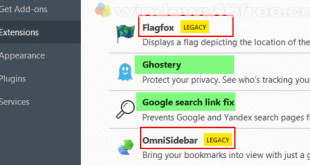 Start the service by clicking on desktop OkayFreedom VPN shortcut. 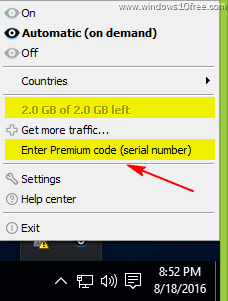 Insert PREMIUM CODE you received on email. If your code is valid you will have notification like image below. 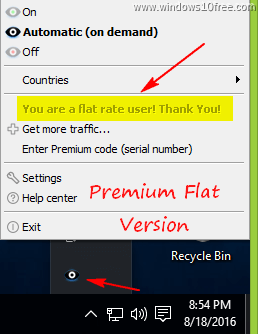 Now you are on PREMIUM FLAT. 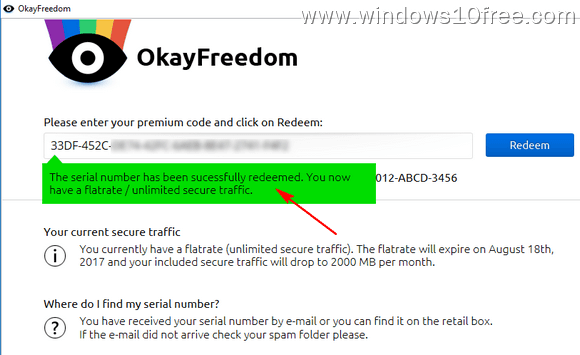 The OkayFreedom VPN Premium flat valid for 1 year only.